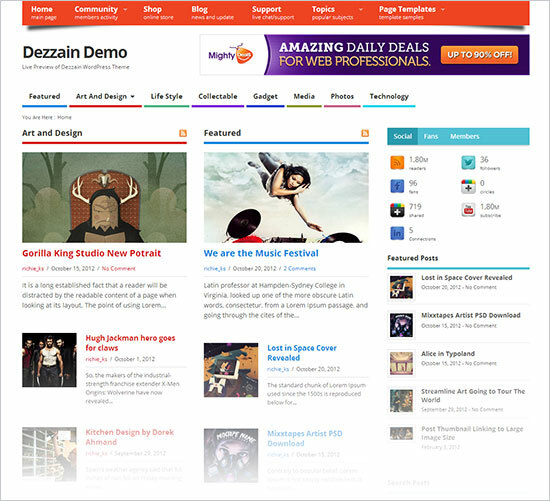 WordPress themes are the most used and accessed themes around the globe. So today I am showcasing 12 best free blog & business WordPress themes for the month of October / November 2013. Many of us want to give a boost to our business online and that’s the first and most important thing we want to start off with. Creating a website online has grabbed up the attention of people. 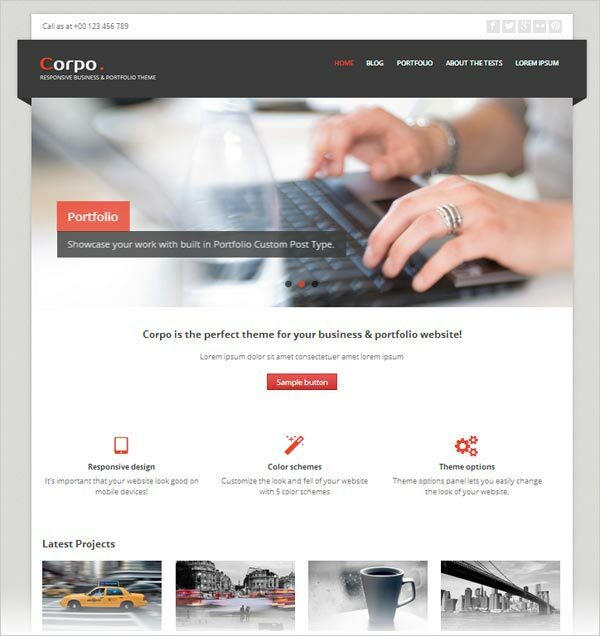 So today’s collection includes all those business themes you can choose from, for your website. Every business owner wants his online business to be really ravishing and record breaking. WordPress plays a mighty role regarding this, it gives a lift to your online platform where you meet up client’s needs and escalate your business by keeping things aligned. Through business WordPress themes, direct two-way communication between client and the owner becomes avid and probable. The whole information about business, brand and products are unleashed on the online business platform and people can have the very idea, what business you own, what work you do and how does it go along. The response of the clients, their problems and queries can directly be gotten across and solved on the spot within less of a time. 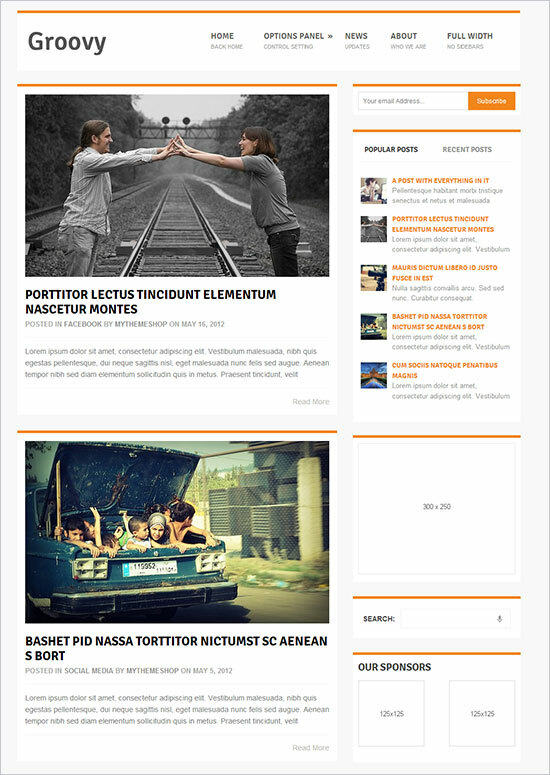 I am presenting blog themes as well, you can switch your older non-responsive theme with any of these responsive themes and give a nice look to your blog. I am sure it will increase the viewership as well as the stance of your blog. The smooth and clean interface is simply appealing. The fanciful features are par excellence. Have a look! 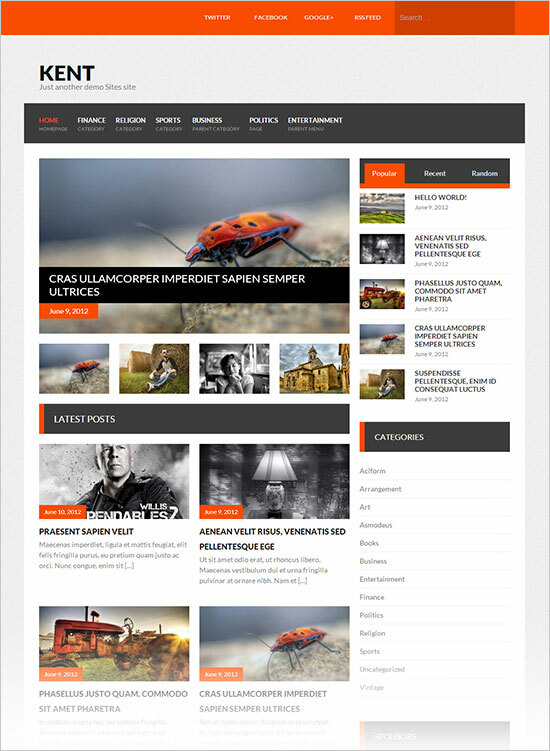 Point is a new responsive theme from mythemeshop that is multipurpose and flexible. It has shipped with premium advanced option panel that you can choose from multiple website layouts, backgrounds and color schemes. 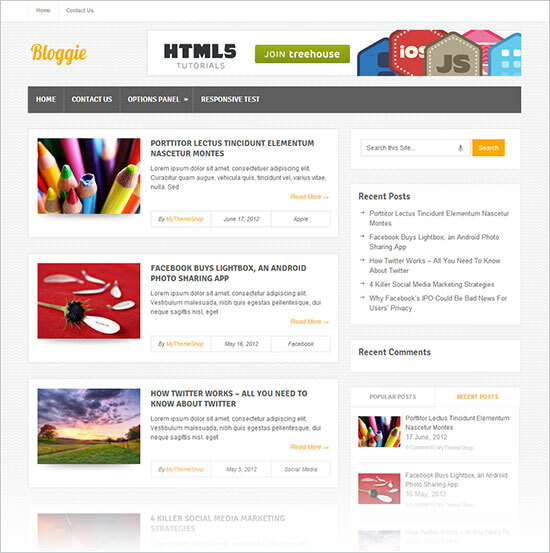 Bloggie is a standard Free WordPress theme. 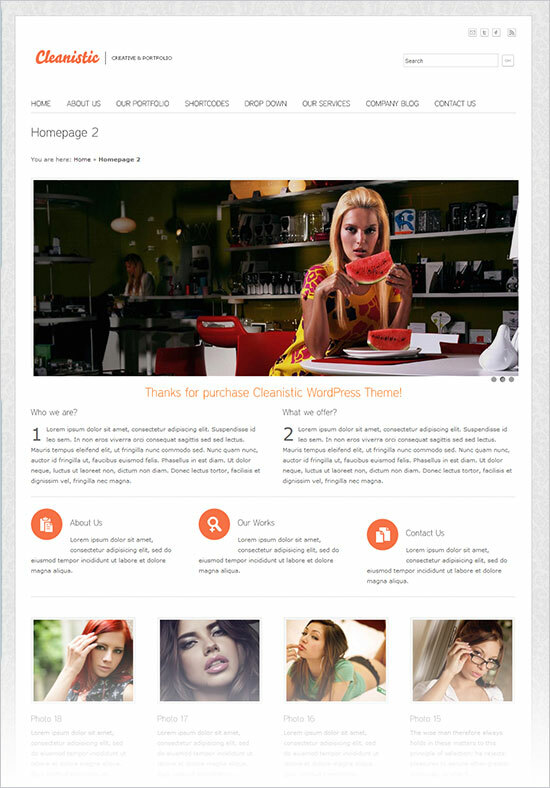 This theme can be used for any niche blog. You can control every feature and function from the Theme function panel. 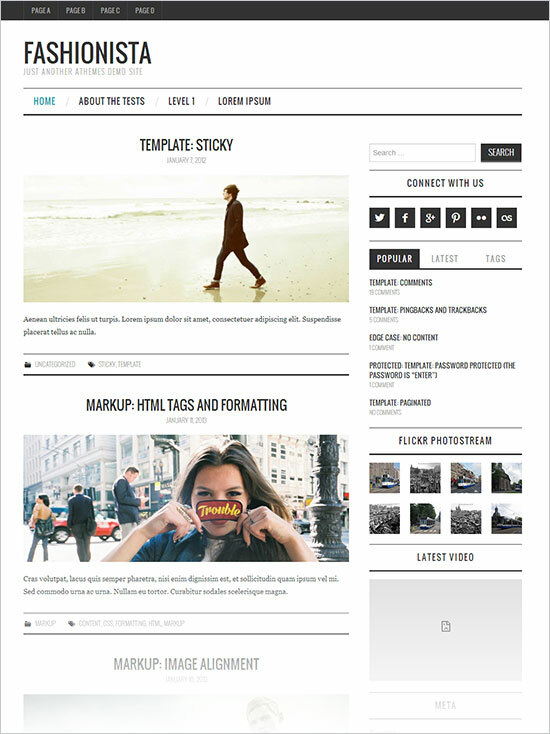 Groovy is a very beautiful minimalist magazine WordPress theme that has a large feature image option. Groovy is highly optimized a very light & enlightening fast theme. It is built for serious bloggers who are looking for a perfect WordPress theme that has the best user experience possible. 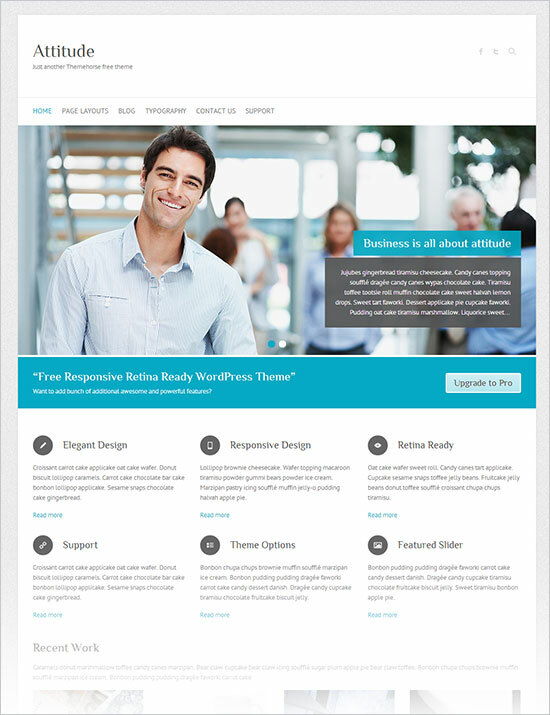 Attitude is very beautiful elegant Responsive Retina Ready free WordPress Theme which looks equally looks beautiful on mobile, tablets and mobile devices. 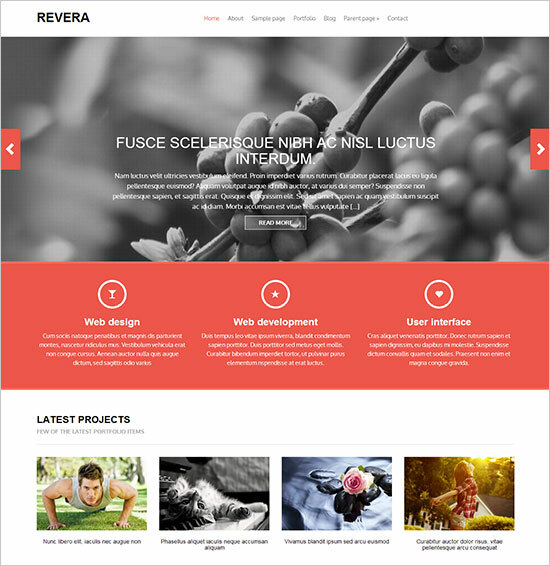 It is a perfect choice for your business / company website. 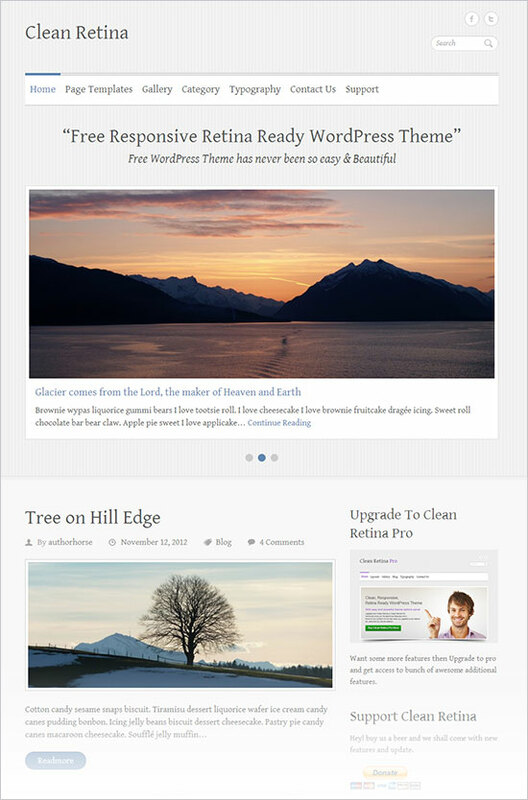 Clean Retina is another business plus blog wordpress theme from themehorse. It is also responsive and retina ready. It can easily be customized & has numerous theme options. Clean Retina has 11 social icons, webmaster tools, custom background, custom Header, custom menu, favicon, custom CSS, and so many other fancy options. 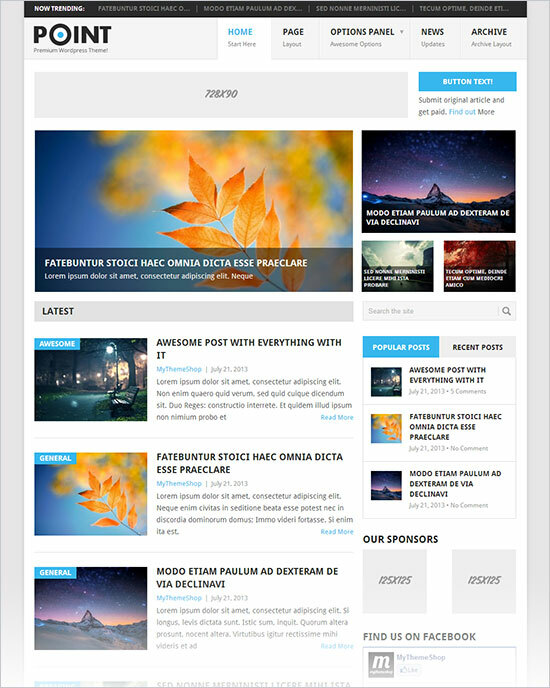 Moesocolumn is a professional magazine/ecommerce wordpress theme. 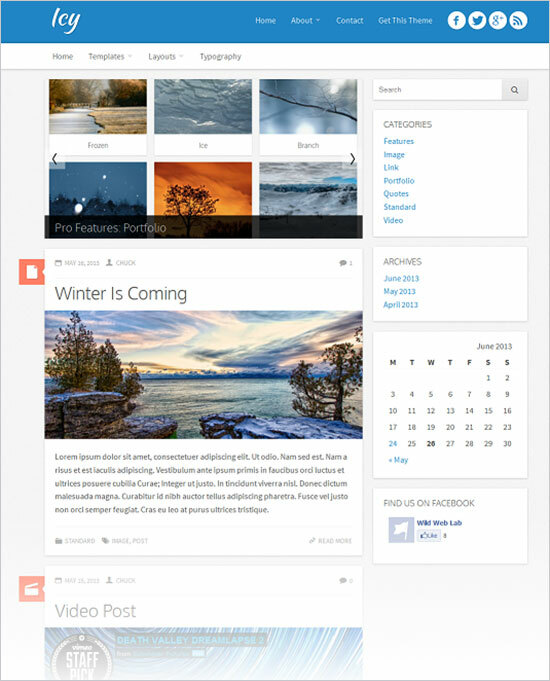 You can choose blog feature images style layout or grid style layout for mesocolumn. It looks awesome on mobile devices. Fashiontana is an elegant yet simple responsive wordpress theme with responsive layout, post thumbnails support and so many other premium features. nice post. i like wordprees themes.